TRUE COLOURS: "Conscious roots is who I am," Stephenson says. "This album is far more edgier than the previous two but I definitely tried to capture the roots that listeners expect to hear in my music," says singer-musician Duane Stephenson, describing the vibe of his upcoming third solo studio album, Dangerously Roots, the avidly anticipated follow-up to his warmly-received debut Black Gold and the sophomore hit August Town. It's due out on September 23 via Greensleeves Records. "It definitely has something for everyone," adds the 37-year-old artiste, currently promoting lead-off single "Cool Runnings" and its accompanying video, which has racked up impressive viewership numbers on YouTube since its release earlier this summer. Classic Duets at Redbones is where we chatted with the superbusy hitmaker, who is planning album launches for Kingston, New York and London. 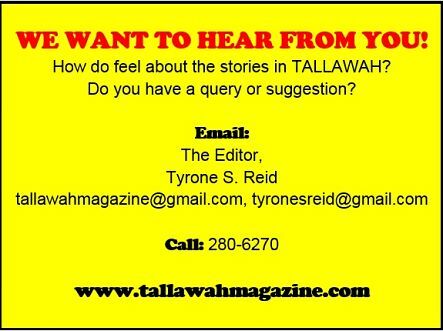 TALLAWAH: How do you define yourself as an artiste? 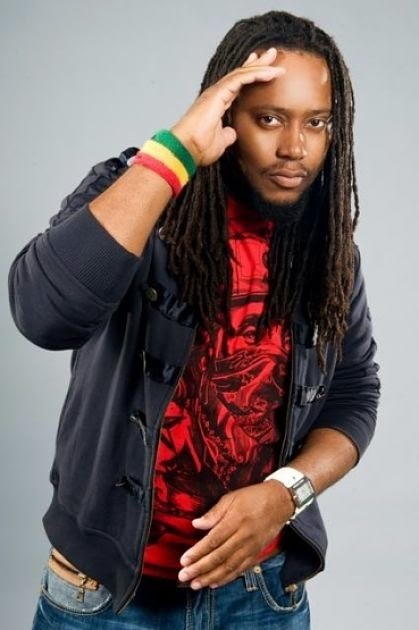 Duane Stephenson: I consider myself a soul-roots artiste. It's what I've been drawn to ever since I was a member of Little People and then To-Isis. About eight years ago I decided to do the solo things and that's what I've continued doing. Conscious roots is who I am as a singer and as a musician. How did growing up in August Town shape the kind of man, the kind of artiste you've become? Growing up in August Town definitely had everything to do with who I am today. People will have their different opinions about the community because of the violence that the area is associated with, but that doesn't define me or what I am about. The surroundings made me determined to make something positive of myself. I sing and write about people's experiences in tough communities like August Town. August Town has produced several top doctors, nurses, teachers, you name it. And that speaks for itself. Etana, who has accomplished great things in her career, has made no bones about her August Town roots either. What do you make of her extraordinary success? I'm loving it. What she has done and continues to do in the music is just fantastic. She holds on to her roots as an artiste, and that's a good thing. Tonight's show is dubbed Classic Duets. Which fellow artistes rank among your dream collaborative partners? Definitely an icon like Beres Hammond. I've already done a song with Gramps Morgan, who is someone I always wanted to work with. Jimmy Cliff is on my list as well. Where do your interests lie outside the recording studio? I enjoy watching tennis and watching movies regularly. But my life is really consumed with music.